Irresistably delicious, fun shapes and textures supporting your kids' daily diet. Supporting the specific mind, body and energy needs of teenagers and young adults. Targeting the different life stage needs of women, from pre-conception to menopause. Specifically designed for men of all ages to support daily nutrition and active lifestyles. 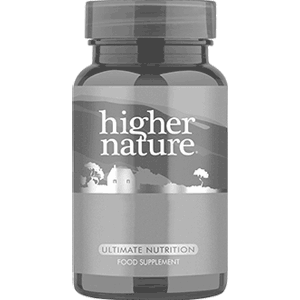 Comprehensive range of nutrients to support staying fit, healthy and active. Our Academy is a free online educational tool to help anyone with an interest in nutrition from beginners to practitioner level (BANT and FNTP accredited). Each of the 15 study areas are covered in a Powerpoint presentation and completed via a short multiple-choice questionnaire.